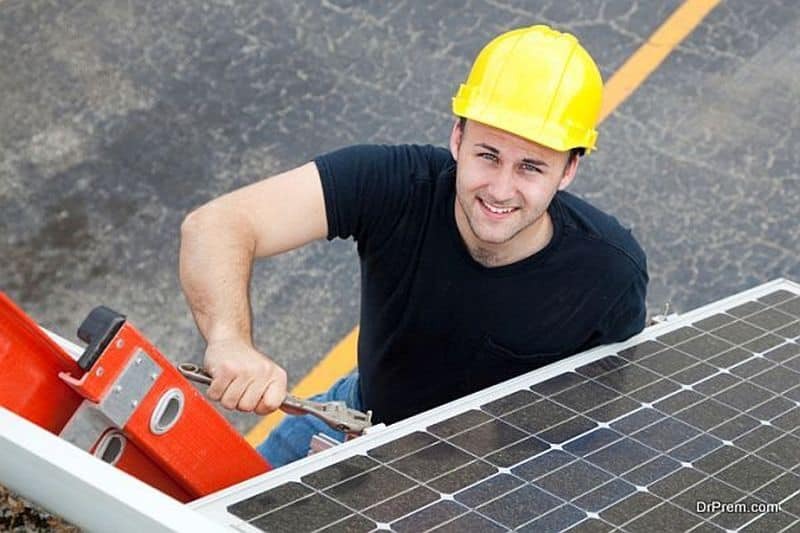 Installing solar panels for commercial buildings could be expensive, but it will save you on those electricity bills in the future. Eventually, you will match the setting-up cost and then the clean energy generated will turn out to be profitable for your establishment, as it will start earning for the extra power generated. 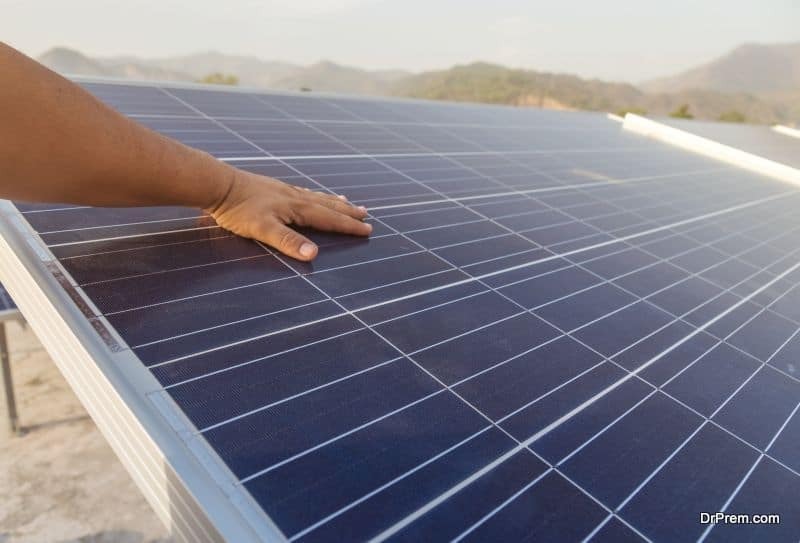 Cutting down operation costs are the primary need of any business establishment, thus consider solar paneling your rooftops as early as possible to reap maximum benefits. 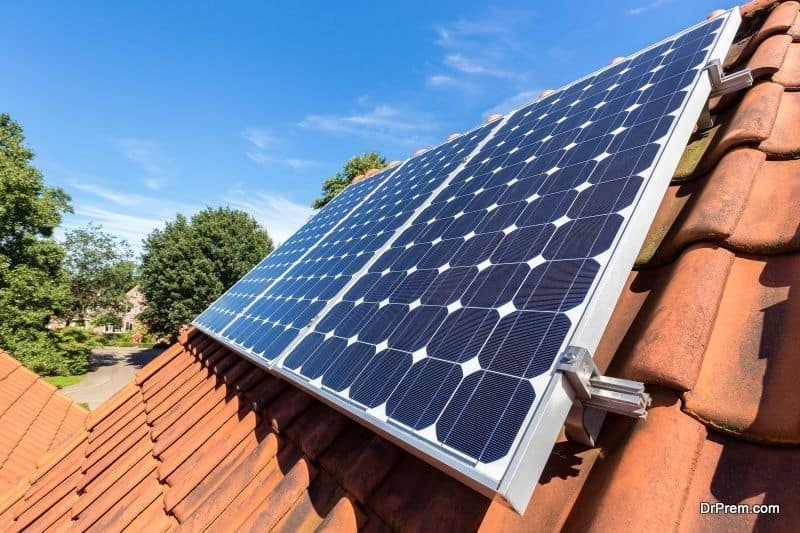 Installing solar panels over large roofs could even protect the roofs from harsh sunlight and save money on roof and structural repairs. Governments are committed to promoting clean energy derived from the sun; hence, they are promoting it through lucrative incentives. There are discounts on the panels, tax rebates, subsidies, financing, and much more depending on the policies of the governments. Some governments make it easy for new businesses to acquire the needed documents if it supports solar energy consumption and production. Some countries have buy- back policies for extra power produced by the solar panels. This energy is redirected to the electricity grid and there shall be reduction in electric bills accordingly. Huge commercial establishments can generate considerable amount of energy and it can be sold back to the government. Larger the roof top area of the commercial establishment, the more power it generates and in-turn more monetary benefits. This is why it is ideal to employ solar panels for power production in big business establishments. It is a great way of additional income for large business establishments. Most of the battery less solar power producing systems are maintenance free and have a durability of 40 years. Therefore, once installed the establishment can get worry free clean energy for a long period, maybe even until the building or structure needs reconstruction. When commercial establishments are set up in suburbs and villages for cutting costs, the major problem faced is disrupted electricity and fluctuation in voltage. To overcome this, companies usually depend on generators that guzzle down petrol or diesel. Besides causing harm to the environment, it also causes noise pollution. All this can be avoided by setting up solar panels and making use of the sun’s clean energy. Solar energy is ideal for such locations and there will be fewer complaints from nearby inhabitants because of the commercial establishment’s operations. Have battery storing solar energy production units installed for this purpose. Solar energy does not produce any harmful by-product in its generation. The carbon footprint produced by commercial establishments can be reduced at least at the stage where they consume energy for operations. Getting aboard the green wagon builds a good aura around your business establishment. When people are more committed to saving the environment, it is always a good gesture by business groups to join the movement by spending considerable amount of money for a better change. It also builds the reputation of the company. People, when they will have to spend money on a product, they will prefer your brand because of its association with good will.